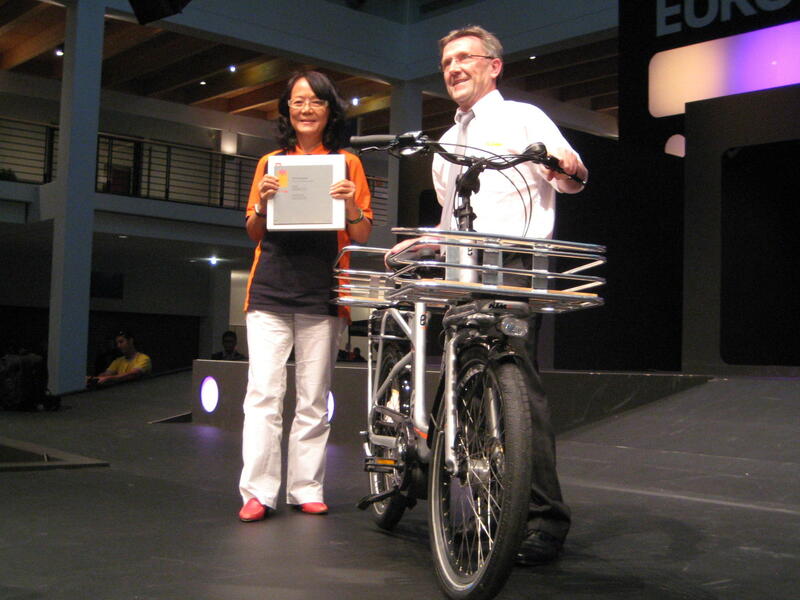 KTM produce many award winning bicycles, but the eShopper stands out for a number of reasons. 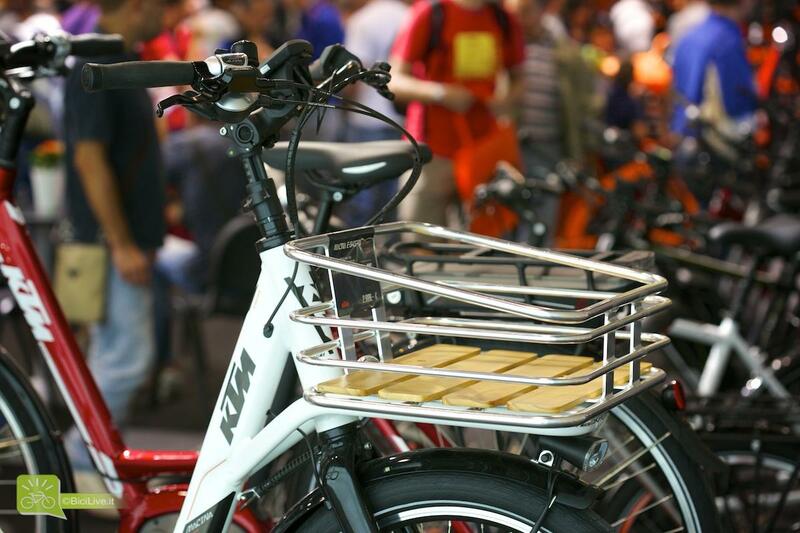 As a EuroBike Gold Award Winning Product the KTM Macina eShopper is the perfect solution for all those shopping or transport needs. It is bursting with features and high quality components offering a simple solution for those looking to move luggage around. The front and rear baskets are built into the frame design and lined with wood to ensure they are strong and stable providiing years of service. 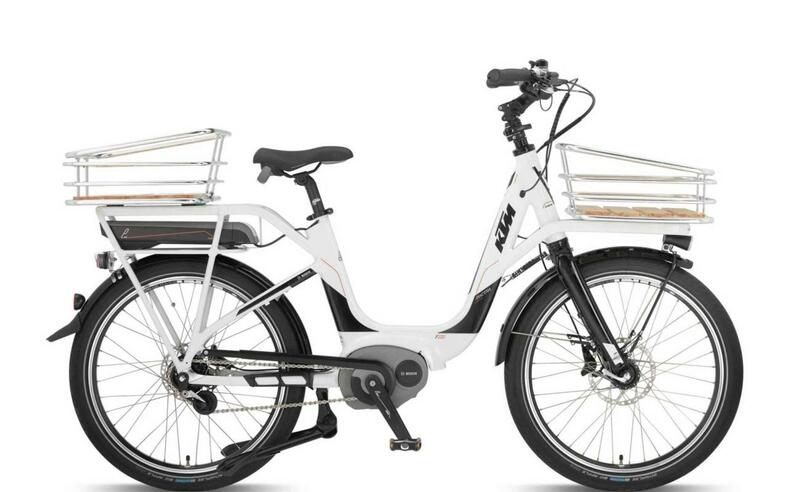 The eShopper is equipped with Bosch's awesome 2502 motor and a 400wh battery ensuring it is fully UK road legal. The low step frame, full mudguards, kick stand, lights and integrated racks mean this bike is ready to go straight from the dealer's door as a modern utility urban vehicle. The RRP on this award winning machine has been reduced for 2016 and is now only £2399.99 RRP. The eShopper uses Shimano's awesome Afline internal gear hub to ensure a lifetime of maintenance free use. High quality Shimano disc brakes ensure that you can have complete control of this power. 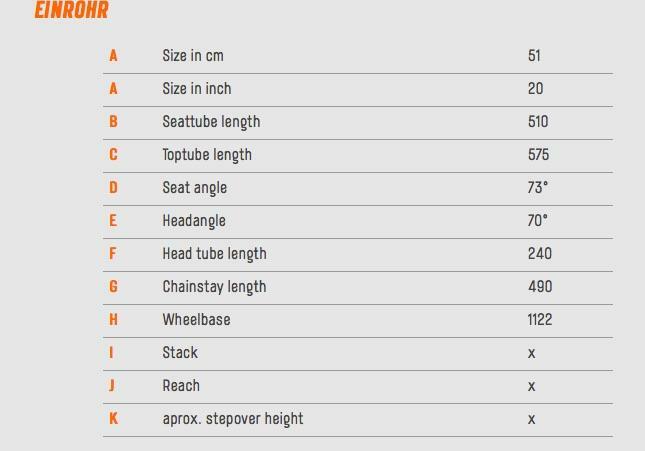 This bike is only available in one size, but the geometry has been designed to ensure that a wide range of riders can ride this bike with ease. The frame features a low step though design and an adjustible stem.